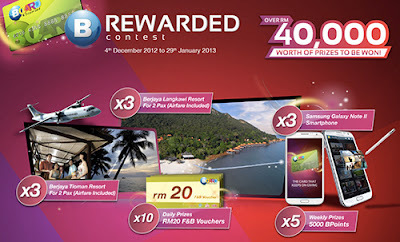 4th prize x 3: 3D2N x 2pax to Georgetown City Hotel, Penang. Register OR Login with BCARD. Share to your friends & win. Visit Bcard website for more details. Shoes Are Boring. Wear Sneakers. Like Converse page for the latest updates, promos and contests from Converse!